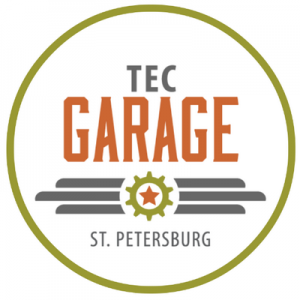 TAMPA, Fla. — TEC Garage, a St. Petersburg-based innovation and entrepreneurship center for tech businesses, will hold its quarterly “Diary of an Entrepreneur” program on Tuesday, April 10, at 8:30 a.m. at Microsoft Headquarter offices, 5426 Bay Center Drive, Suite 700, Tampa. Esteemed tech industry leader Thomas Wallace will discuss “Startups and Raising Capital” among other insights from his 25-year career as a successful tech entrepreneur, executive, investor, and much more, including creating/building/running/selling several tech companies. WHEN: April 10, 8:30 a.m. 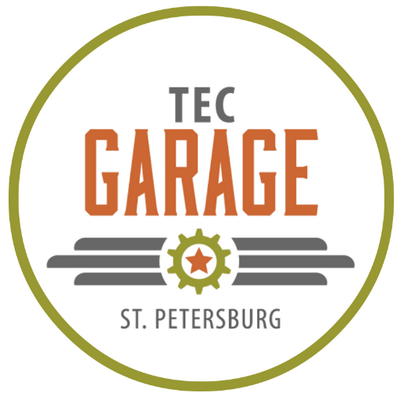 Presented by TEC Garage, Diary of an Entrepreneur is a networking and education event developed to meet interests of local tech leaders, innovators, startups, investors, and anyone interested in growth and success of tech innovation and entrepreneurship in the Tampa Bay area. There is no fee to attend, but space is limited. 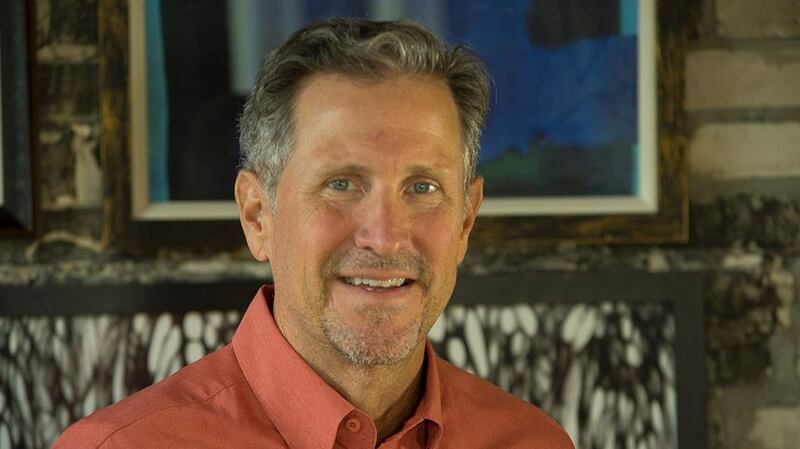 Questions: Mary Rodriguez Gort at 727.547.7341 or GortM@TBInnovates.com. Follow TEC Garage on Twitter at https://twitter.com/TECGarageStP, and on Facebook at https://www.facebook.com/TECGarageStP. 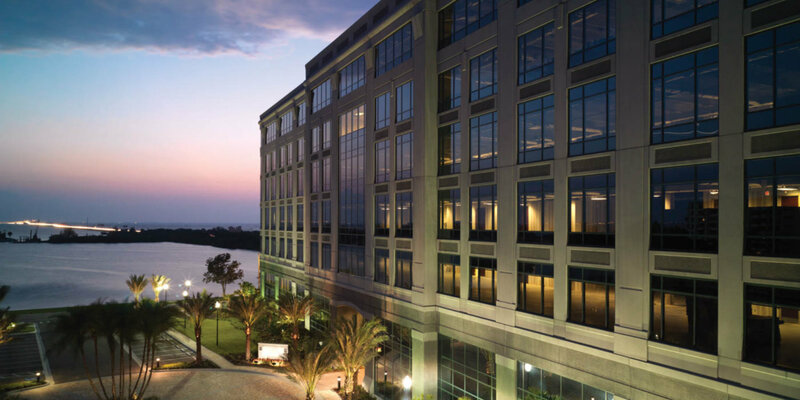 More at: Tampa Bay Business Journal.